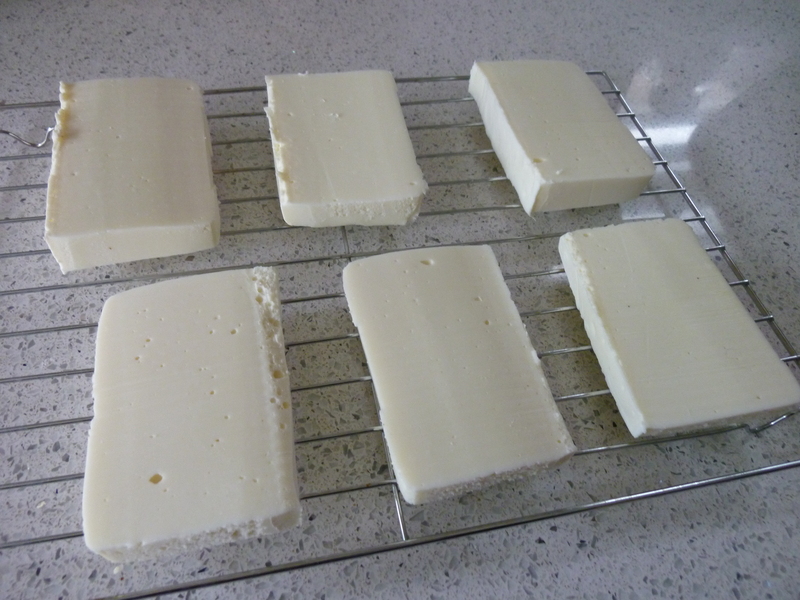 One of the most exciting things about our transition to become a more non-toxic and chemical-free household has been learning to make soap. It’s one of those things that – for me, at least – was super scary at first. Like jumping out of an airplane or off a cliff (you can see the bottom but have no idea how long the ride will take). I entered into it with a lot of excitement and trepidation… and it has become something I truly love. It still scares me a little. Like teaching or performing or running a workshop. There’s a wiggly-tummy feeling and a bit of anxiety that I get before I begin but ultimately know will pass. I consider it a healthy fear. It keeps me alert in the process, and it serves as a good reminder that I need to be as careful as possible. 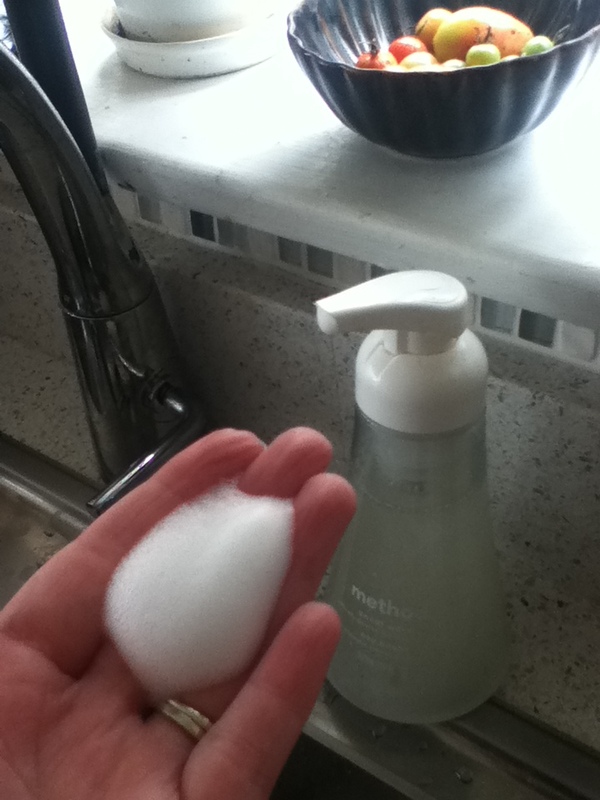 I don’t know why I never questioned whether or not I could make hand soap. I suppose because I thought soap-making was too difficult and that the products out there that are labeled “green” were adequately safe. After scouring through EWG’s Skin Deep database, I decided it was going to be cheaper, safer, and better for the planet for me to make my own. Nice that all those things happened to align! 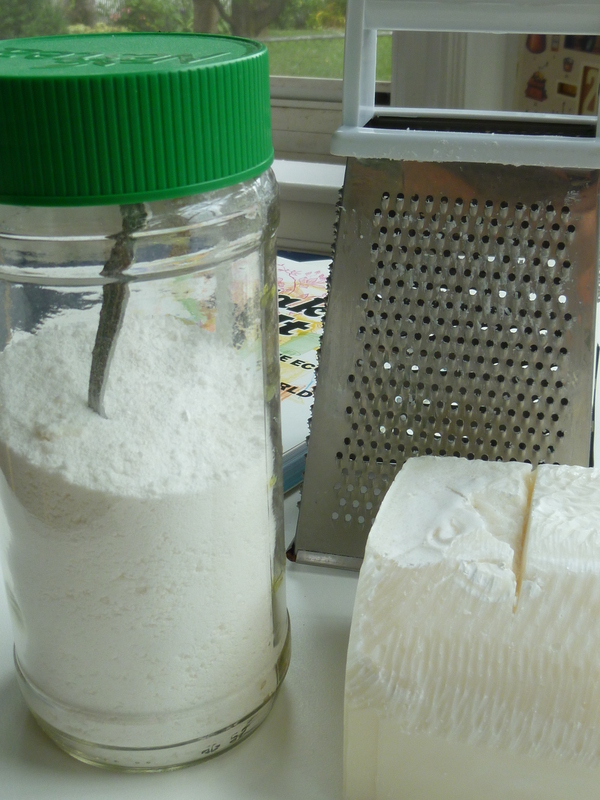 This recipe is so simple and effective, I will never go back to buying hand soap again. Truly never. 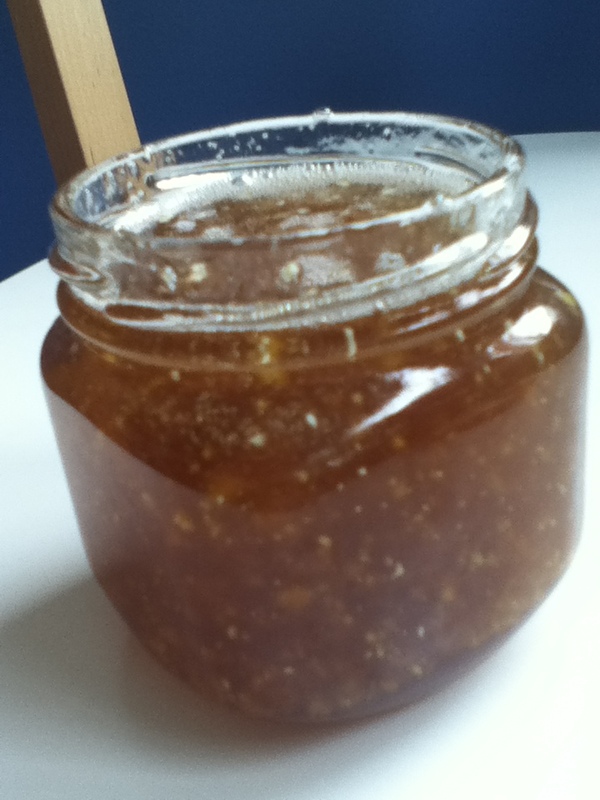 It’s softer than the store-bought brands, smells amazing, and is quick and painless to throw together. As I mentioned yesterday, my husband (Andy) and I decided to do our best to go chemical-free after watching the documentary Chemerical. It opened our eyes to the number of crazy chemicals in our cleaning and personal care products… and upon doing further research via the Environmental Working Group’s Skin Deep database, we were determined to go a more natural route. Now, Andy had been a long-time “apricot” face wash user and desperately wanted something that would still do the scrubbing duty of his favorite brand. 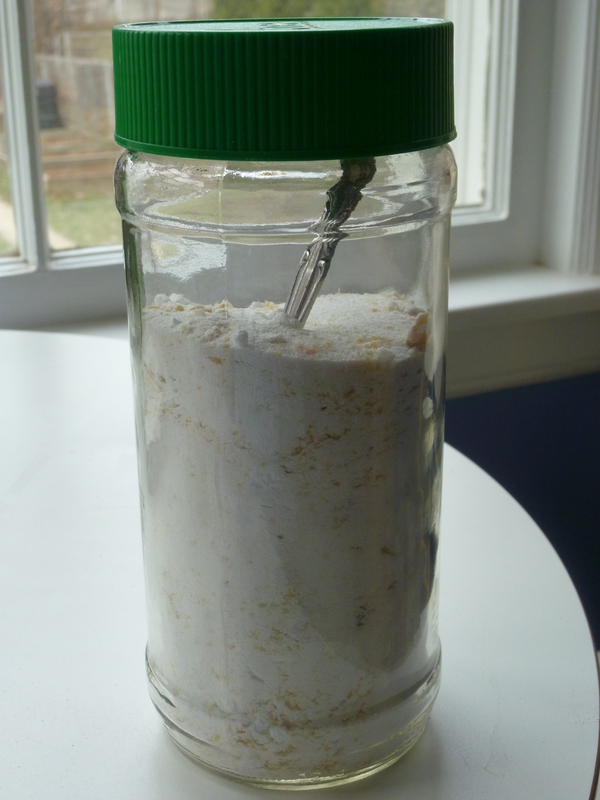 Luckily, I was able to combine an amazing recipe I found at One Good Thing by Jillee (who had originally found it at Towards Sustainability)… and an idea that came to me after reading several body wash recipes that used cornmeal for grit.